Children’s story, Rabindranath Tagore’s The Cabuliwala has been adapted as a touching play about the friendship between little Mini, the 5-year old Bengali girl and Rahman, the ‘kabuliwala’ from Afghanistan. This tender, charming story encompasses love, friendship, humour, smiles, tears, music and dance. It will pull at the heartstrings of people of all ages. 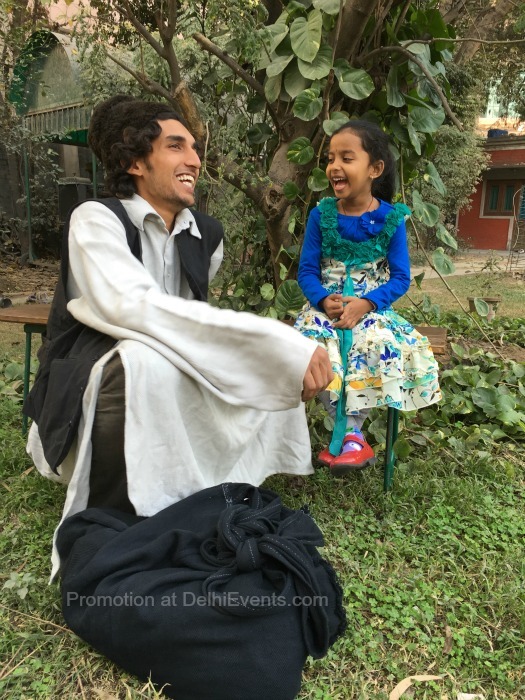 The play is part of the Akshara Fireside Story series. Cast : Jalabala Vaidya, R.S. Raghu, Ananya Anil, Dhruv Shetty, Praggya Jain and others.